Capture your inspiration wherever you go. 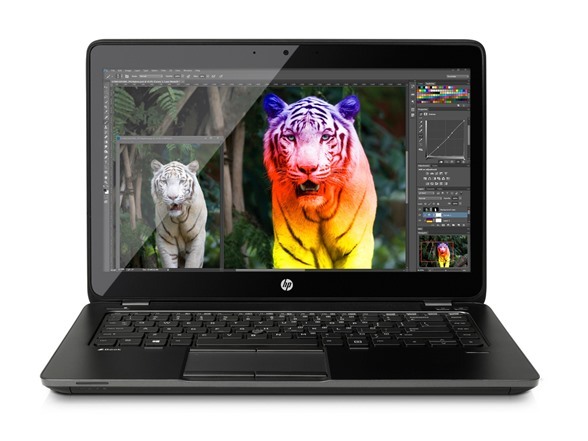 Create anywhere using HP’s thinnest and lightest ZBook workstation Ultrabook in a 14” diagonal screen size. This customizable workstation delivers impressive professional 3D graphics and outstanding performance even from the most demanding applications. All in all, an unprecedented sleek and stylish design. 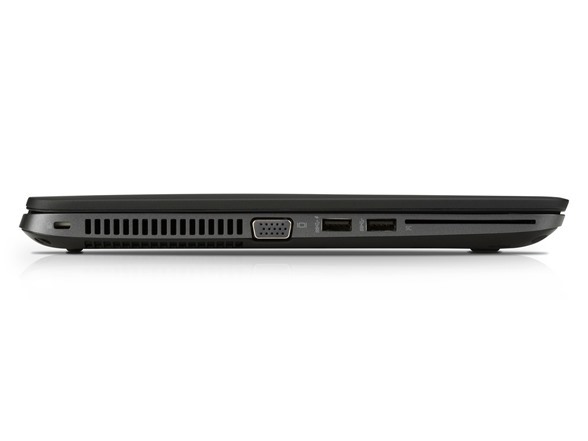 Take powerful computing where you need to work. 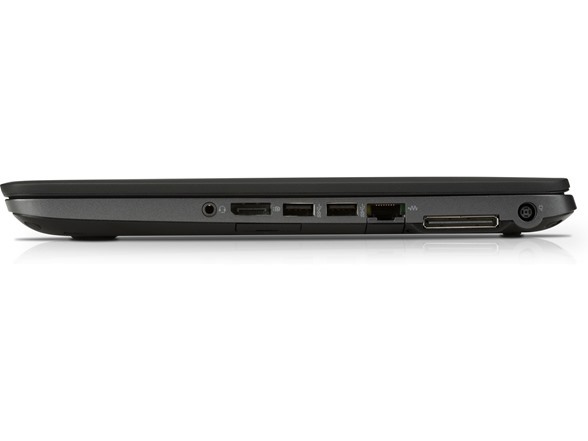 The ZBook 14 Mobile Workstation’s innovative sleek design is impressive on the road, at client sites, and satellite offices. 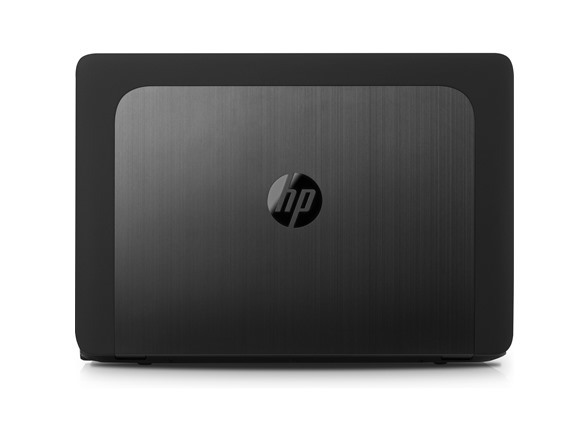 HP’s workstation Ultrabook redefines mobile computing. 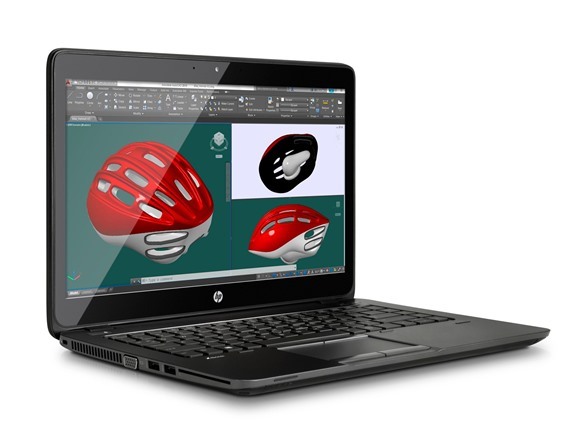 Confidently take on your workday with the durable and reliable HP ZBook 14. 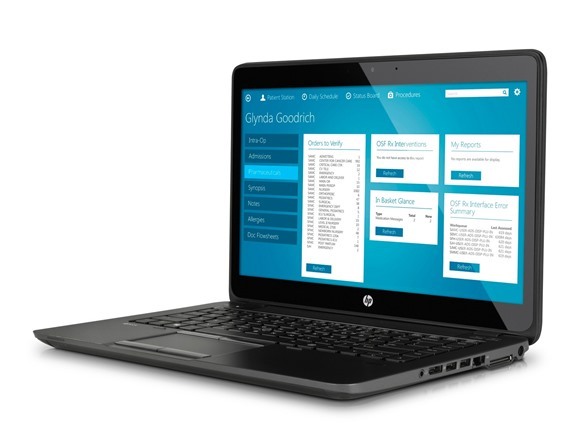 This ZBook mobile workstation is designed to undergo MIL-STD 810G testing and underwent 115,000 hours of testing in the HP Total Test Process. ISV-certifications help ensure that your ZBook works with the workstation applications you need to get the job done.